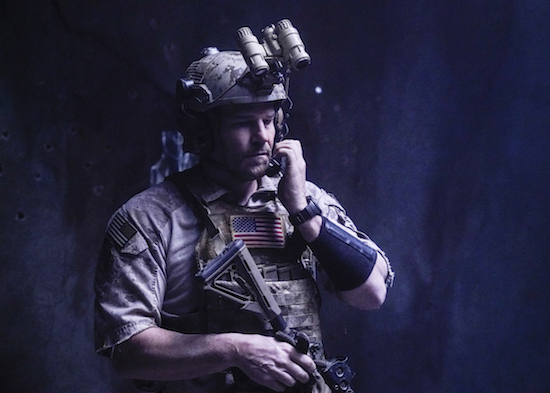 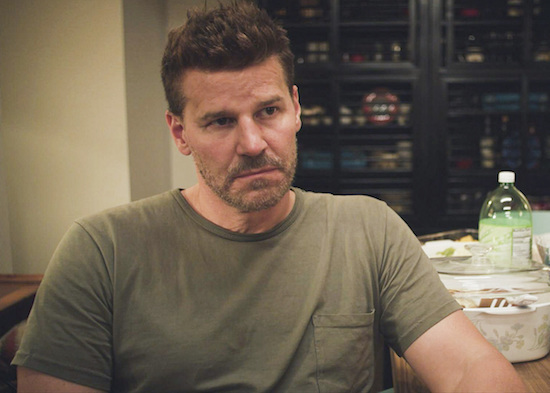 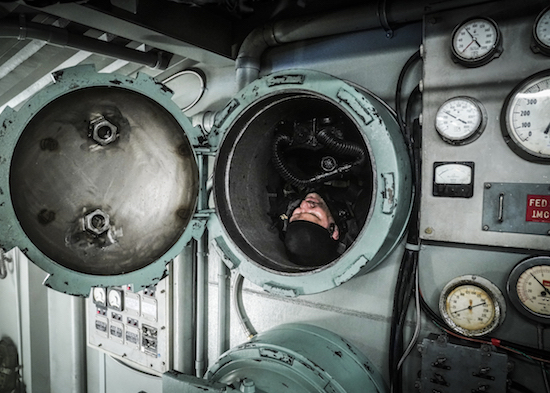 Bravo Team’s mission takes a dangerous—and personal—turn on the Wednesday, January 23 episode of SEAL TEAM, as Sonny (AJ Buckley) gets trapped in a torpedo tube. 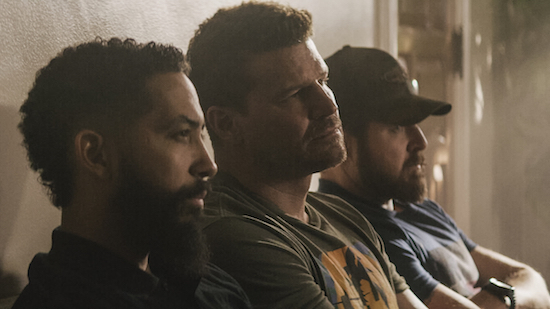 SEAL TEAM heads to Turkey in the next episode of the series, as Bravo Team tries to help a woman who married into ISIS. 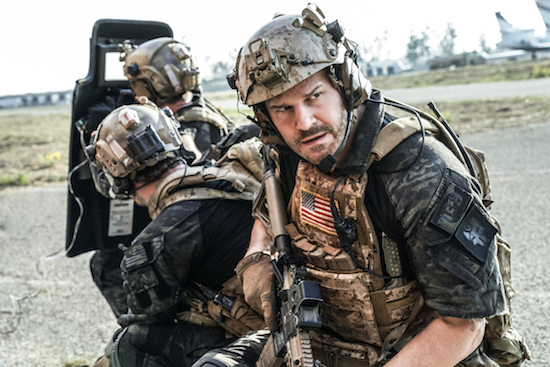 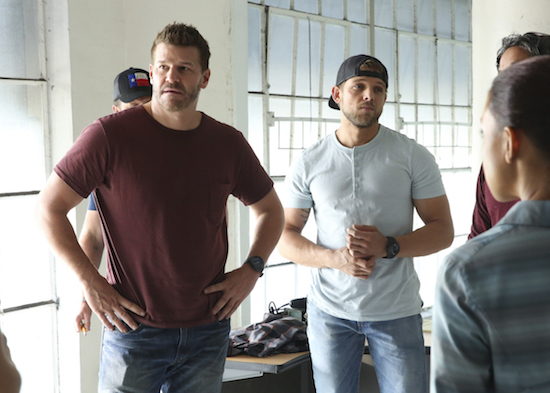 SEAL TEAM returns on Wednesday, January 2 with the team trying to save passengers on a hijacked plane. 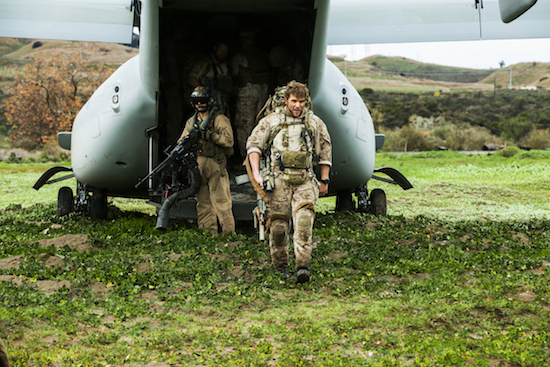 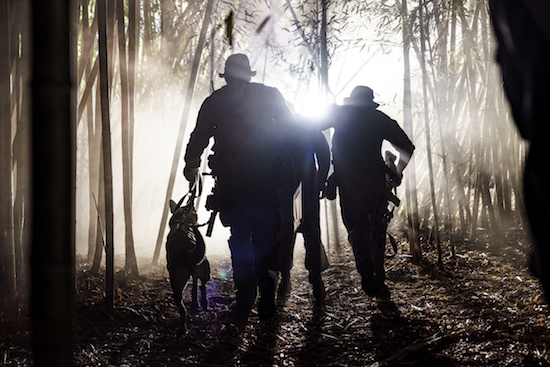 In the fall finale of SEAL TEAM, the quest to find Doza (Yul Vazquez) gets taken to the next level.